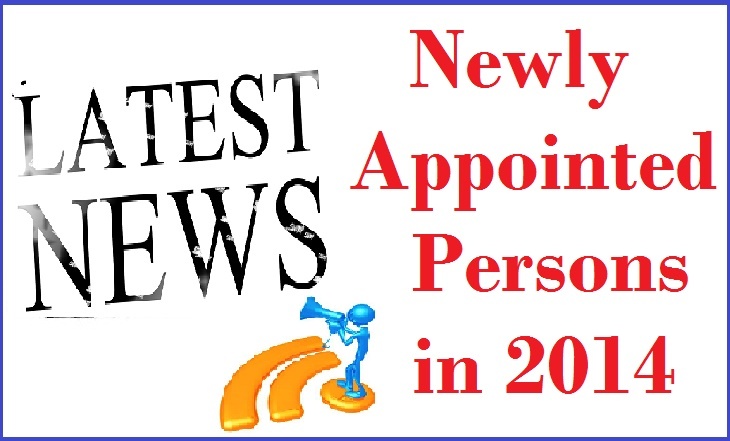 Friends, here is the list of New Appointments of 2014. 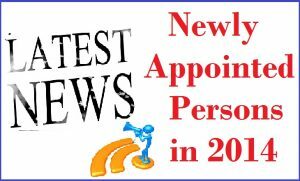 In this list, we tried to cover all important national and international appointments which were occurred in the year 2014. We are giving this list in pdf format so that it will be helpful for you in your preparation. Just download and prepare well. This list will be helpful for your upcoming Postal Assistants / Sorting Assistants, SBI PO and SSC CGL Exams. Try to note down the names twice in your notebook so that you wont forget them during the exam. We will try our best to make this list Up To Date and will post new lists every month.